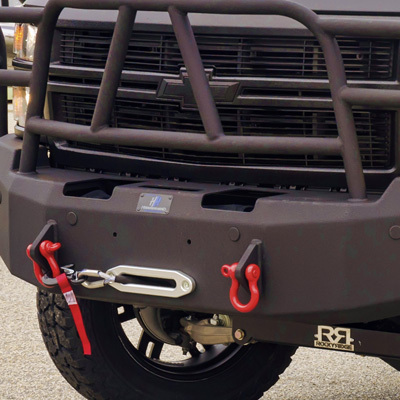 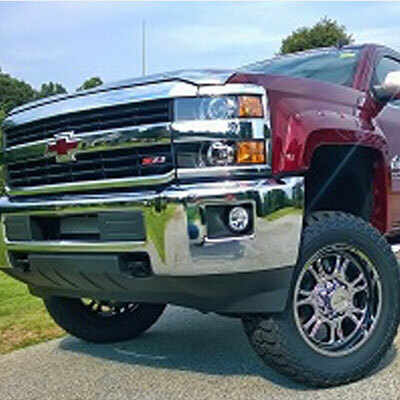 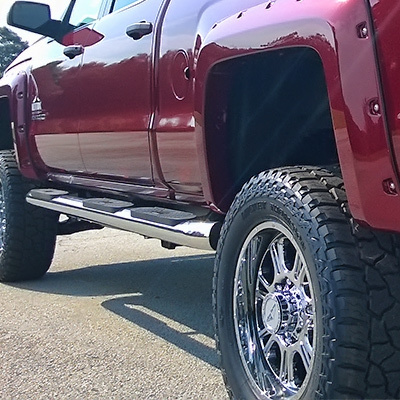 McCluskey Chevrolet is the leading dealer in Cincinnati, Oh Ohio for Rocky Ridge Lifted Off-Road Conversion Trucks. 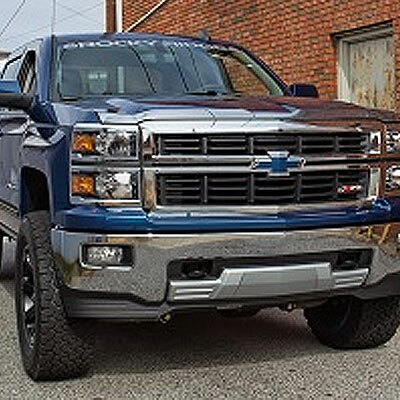 We are very proud to be the only dealer in the Tri-State Area which includes Kentucky and Indiana offering Rocky Ridge Chevrolet Silverados For Sale. 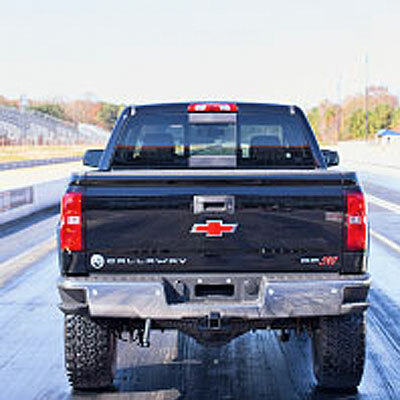 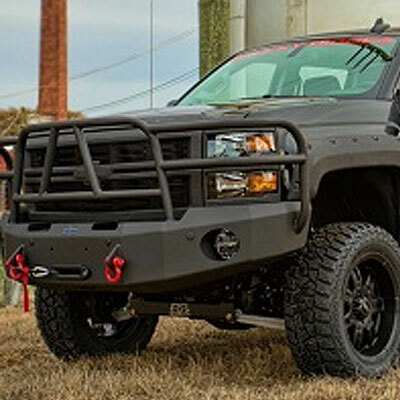 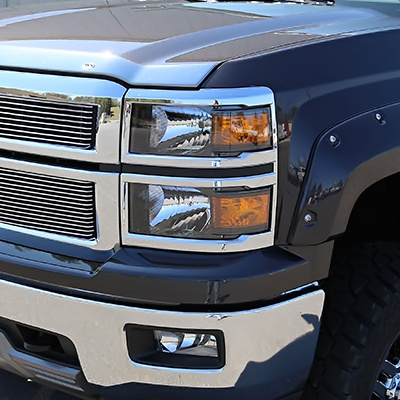 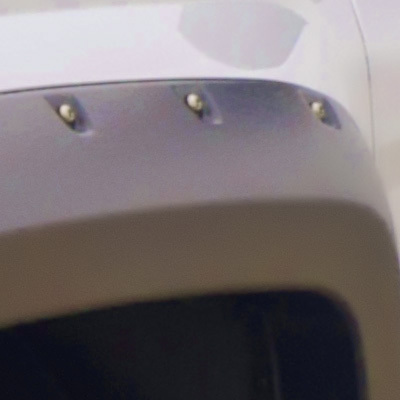 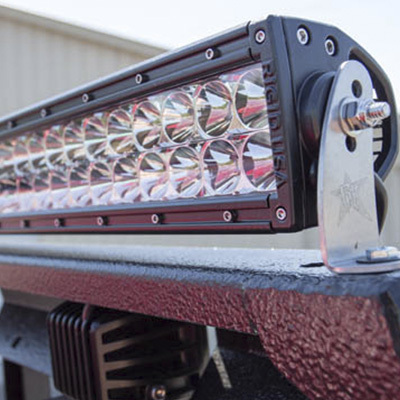 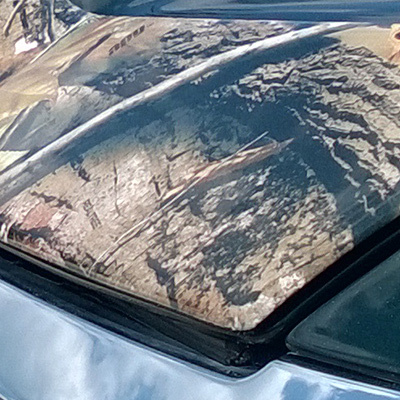 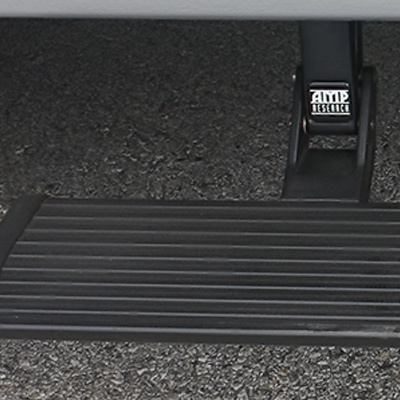 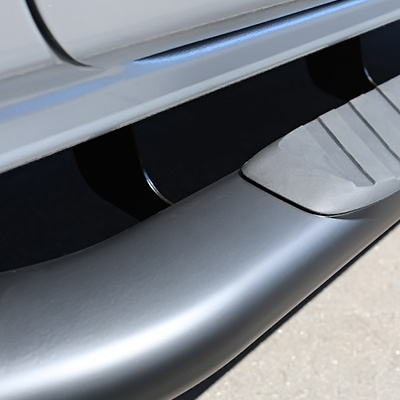 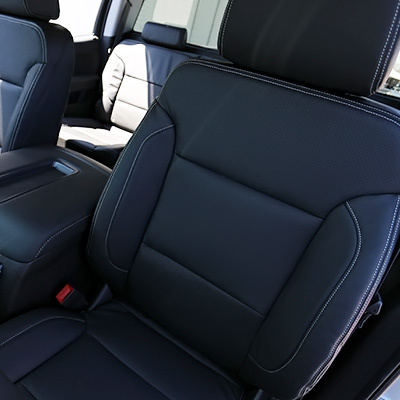 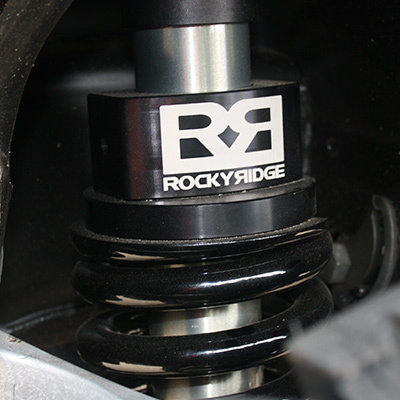 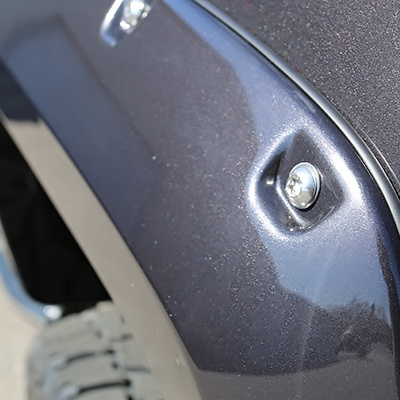 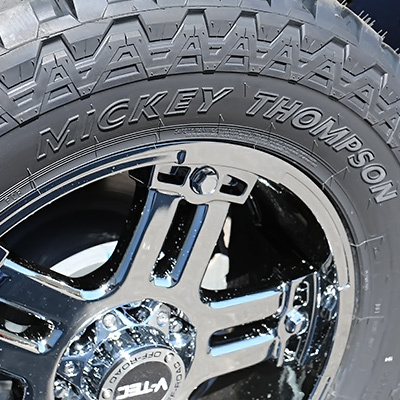 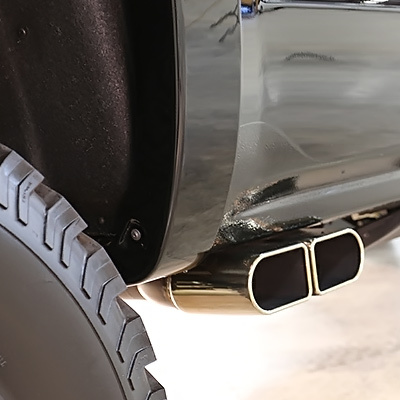 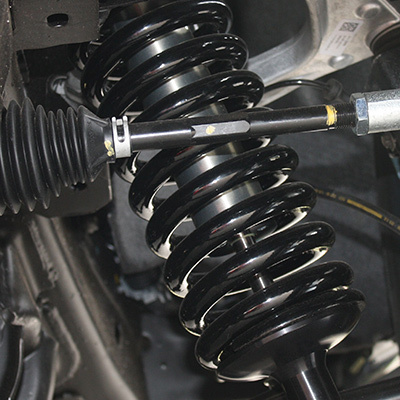 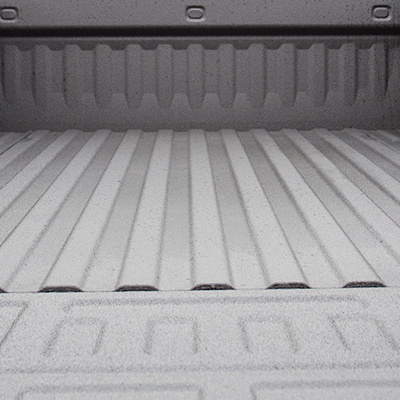 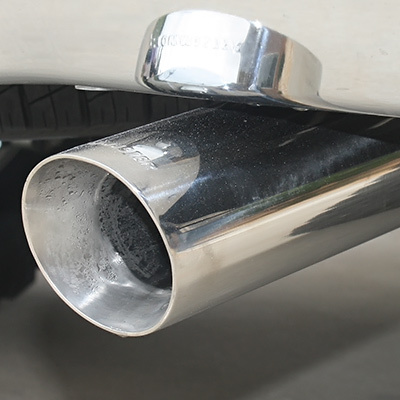 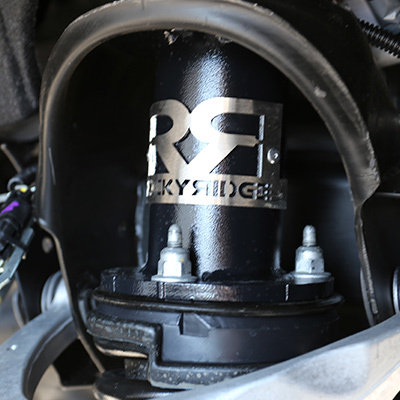 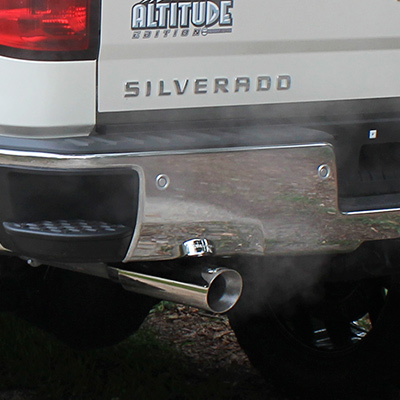 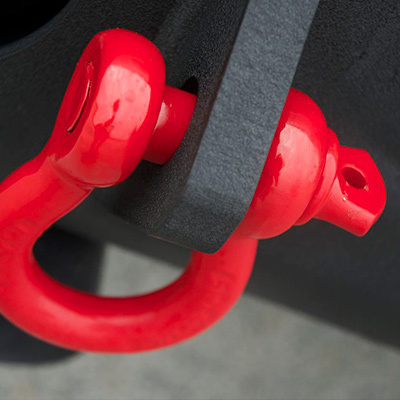 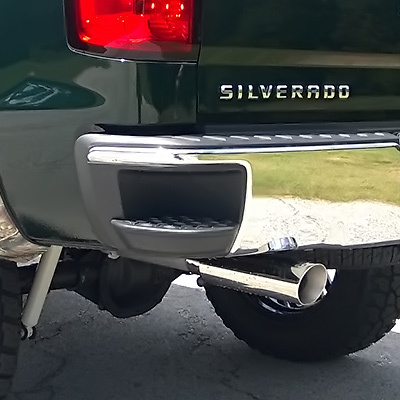 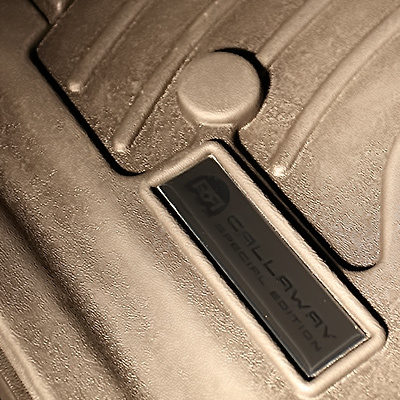 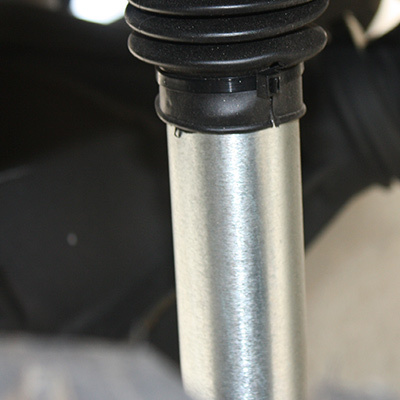 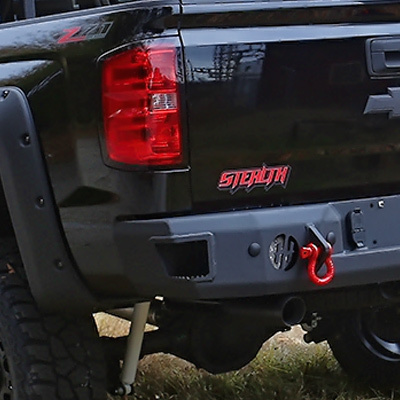 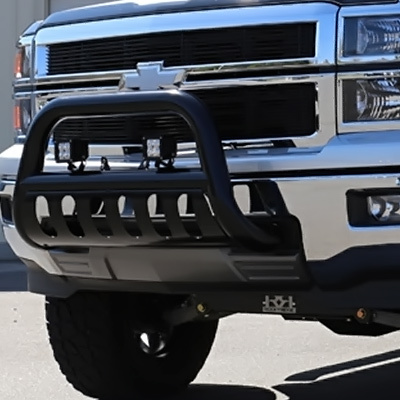 The Rocky Ridge brand is a premier up-fitter of full-sized pickup trucks, including Chevy Silverados. 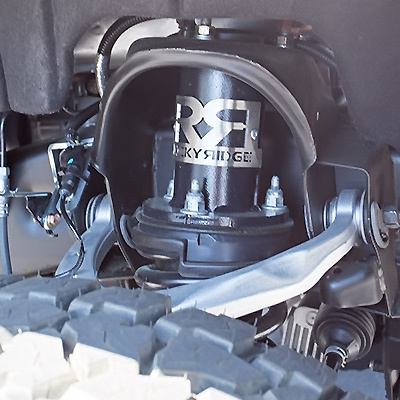 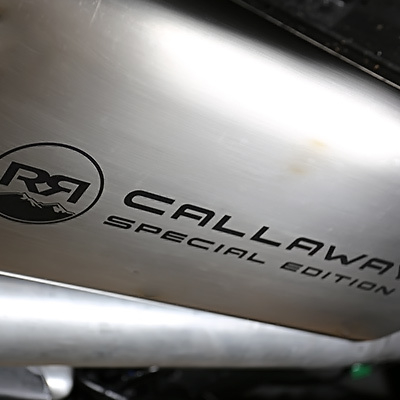 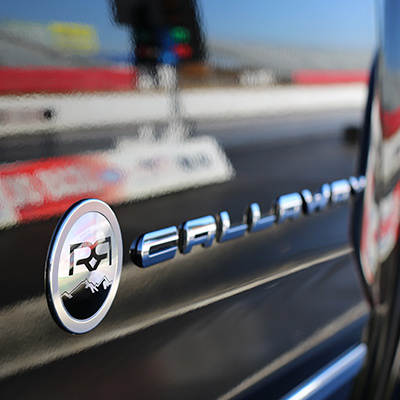 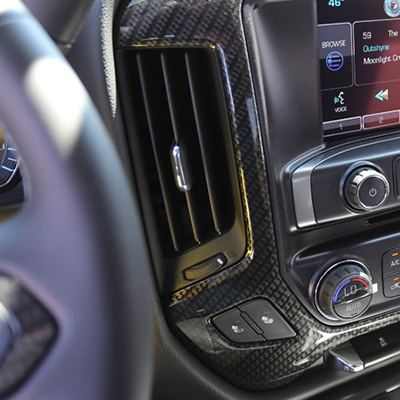 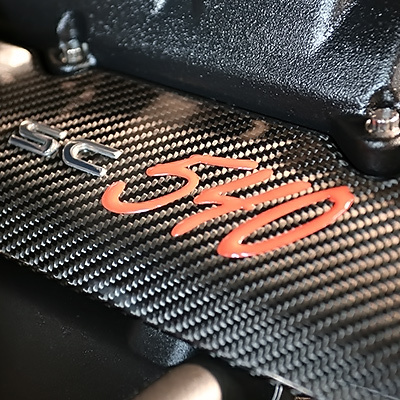 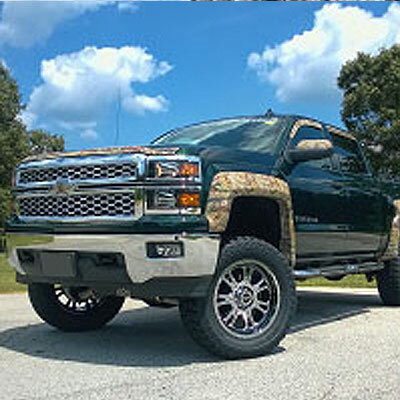 Rocky Ridge offers a wide array of customized packages that are top of the line and already calibrated to meet GM’s specs. 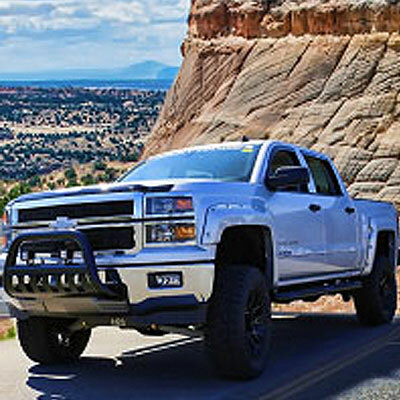 Please fill out the form to the right and one of our Rocky Ridge Truck Product Specialists will be in touch with you soon to assist in building your dream truck.